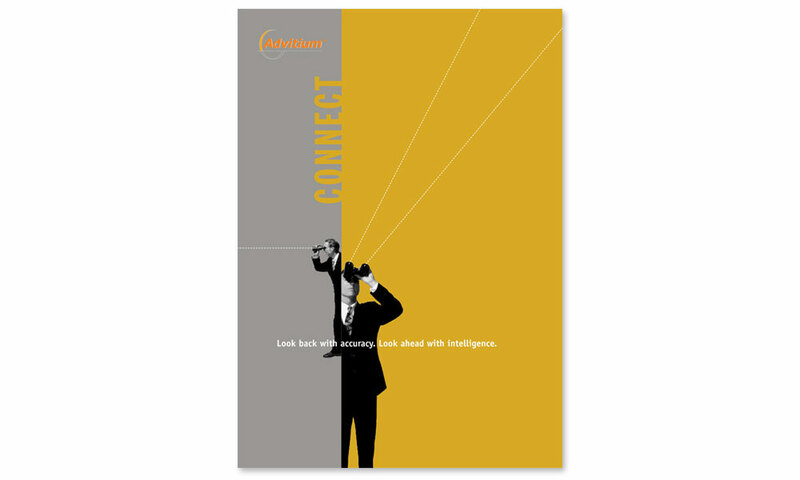 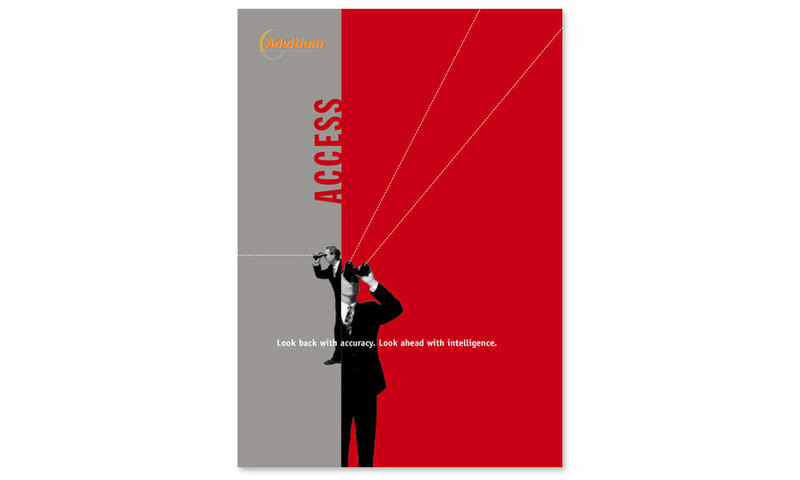 Lascom is the producer of the Advitium Access & Connect. 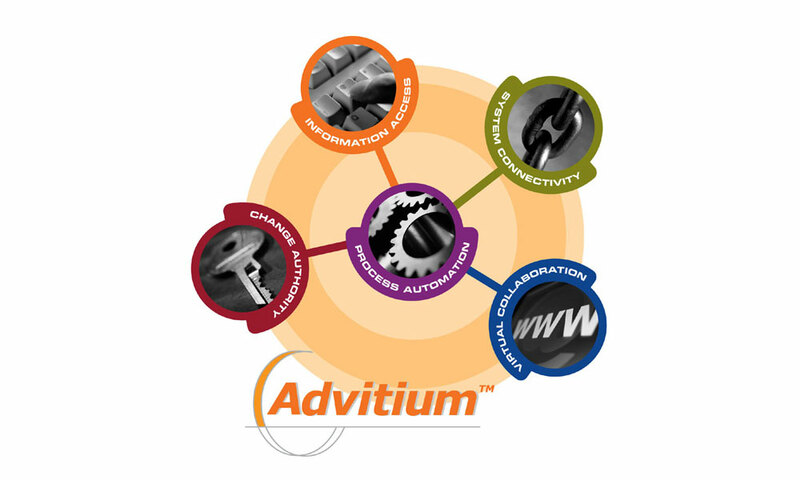 Advitium Access is a software-based solution that helps manage the processes associated with design, supply, production, and maintenance. 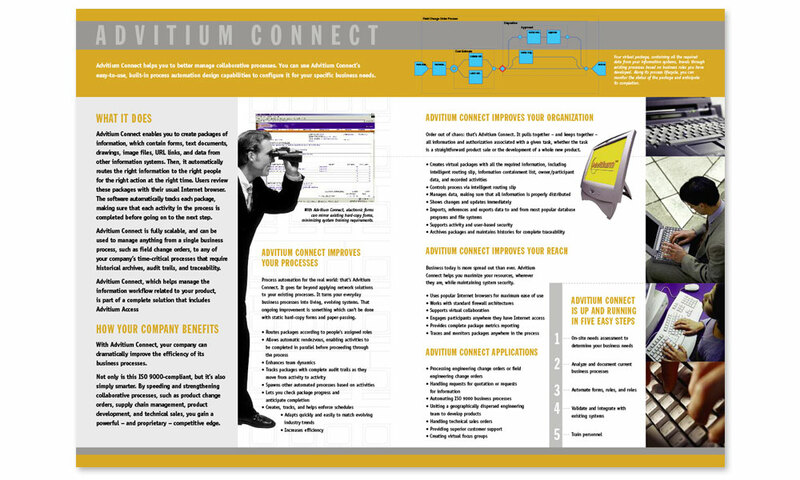 Advitium Connect helps to better manage collaborative processes with easy-to-use, built-in process automation design capabilities to configure it for specific business needs. 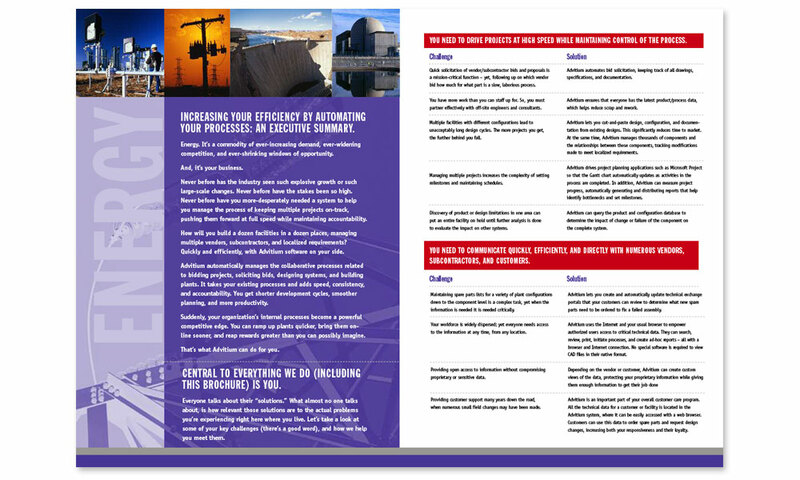 These solutions were particularly useful to the energy market and we tailored a segment of our marketing in that direction. 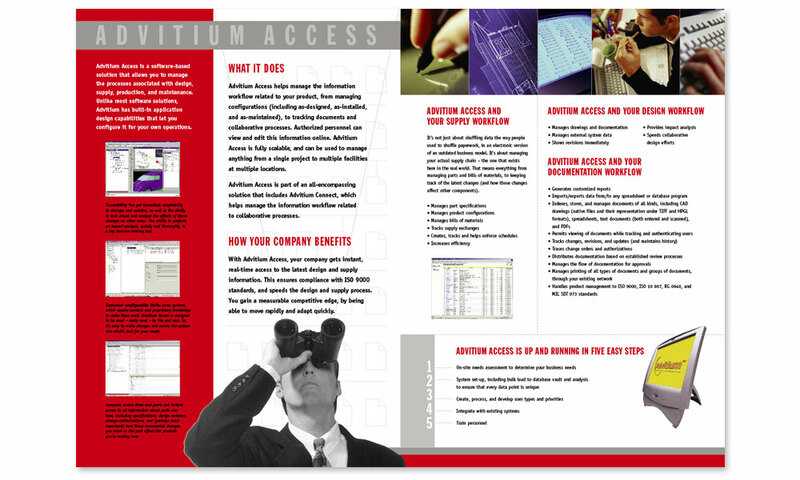 BrainShine designed and built brochures for the American and Canadian markets to explain the benefits of these two software-based solutions. 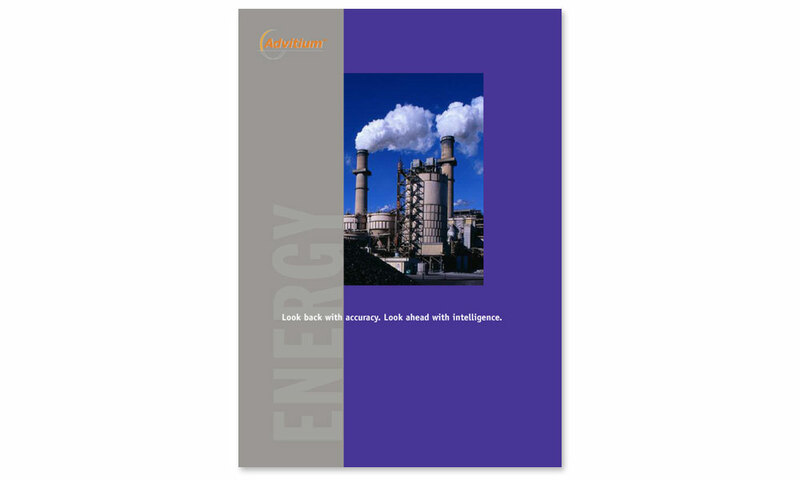 In time, we created a vertical market brochure for the energy industry. 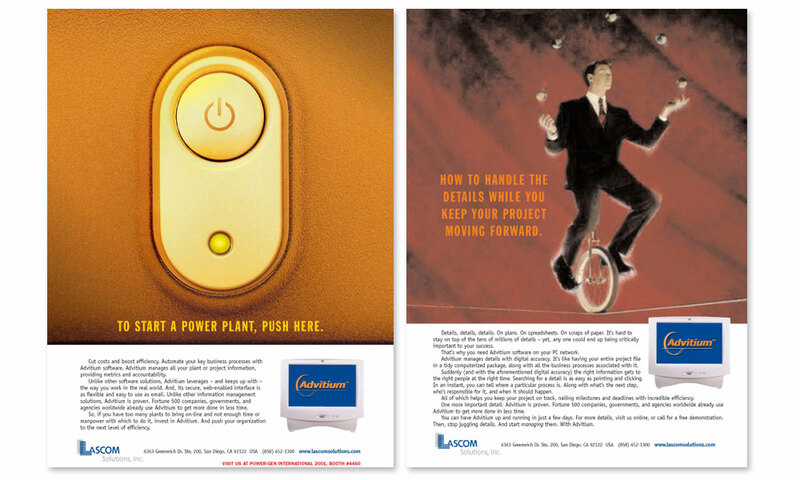 This lead to print advertising geared towards the energy market that included both conceptual and testimonial ads.